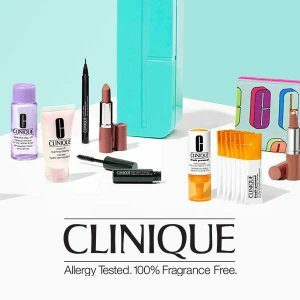 Clinique introduced the world to the first dermatologist-driven collection of beauty products that were allergy tested, effective, and fragrance-free. Their mission – to be the most trusted beauty brand in the world. Clinique is always innovating to deliver high-quality products for customers of different ages and ethnicities.